Master mechanic Denise Conroy—with a reputation for being as steel-clad as the aircraft she keeps aloft—shuns useless flyboys who don’t know one end of a wrench from the other. Firehawk pilot Vern Taylor—known for unstoppable charm and a complete lack of mechanical skills—proves his talent for out-of-the-box thinking with every flight. 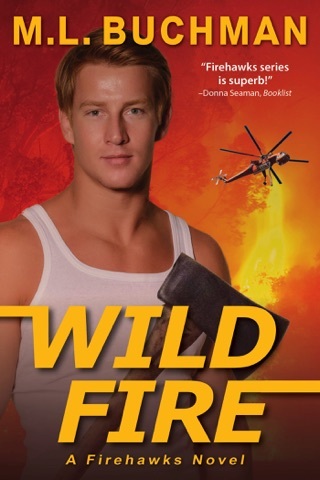 He’s a survivor and a natural-born heli-aviation firefighter. 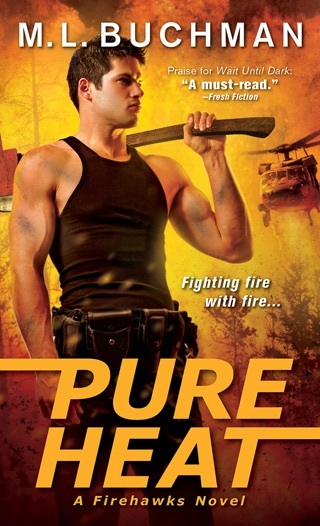 The sparks are both literal and figurative in Buchman's fourth Firehawks romantic thriller (after Full Blaze), which continues to pair off the members of the Mount Hood Aviation firefighting team. 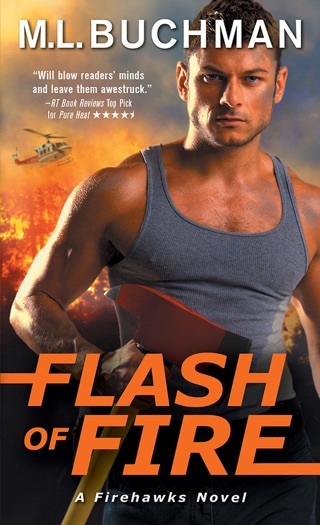 There's a clash of egos and a crash of emotions between ace Firehawk pilot Vern Taylor and chief mechanic Denise Conroy after an unexpected mutual attraction brings them together in the bedroom as well as in the field. 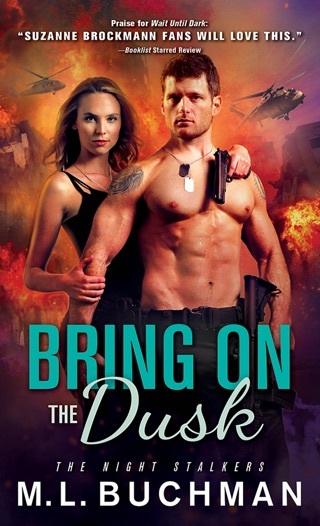 Their newfound romance is stretched to the limits when a special mission takes them to Central America, where they wind up in the middle of a war, with danger in every direction. 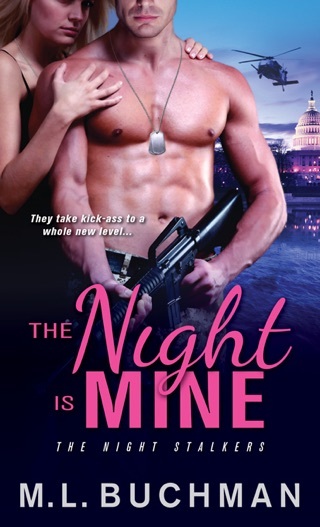 As always, Buchman excels at character development and romantic chemistry, his leads sympathetic and compelling. His writing borders on poetic, rich with emotion and depth, and he fleshes out the story with attention to technical details. 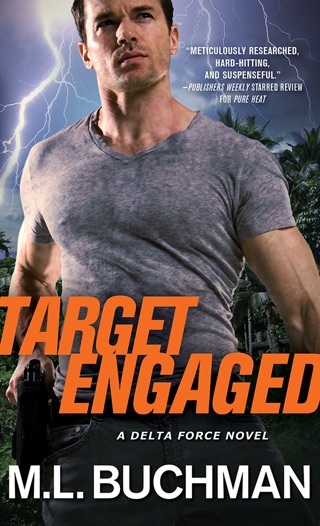 However, the plot risks becoming formulaic, sharing many structural similarities and story beats with previous installments, and readers may feel d j vu as the characters enter a relationship, make love in the wilderness, and go home for a short period before the next act begins. 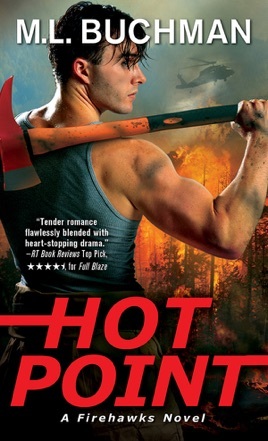 Nevertheless, this satisfies as a romance and a thriller.